Stunning Wedding photography tailored to suit all couples across the United Kingdom. 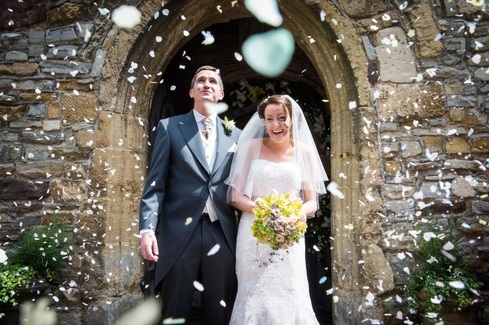 ​Jack's approach to wedding photography ensures that your photographs stand out from the crowd. ​The resulting album of photographs are a visual story of the day that will serve as a permanent and happy keepsake. time is spent processing the photographs taken on your wedding day. ​This time is included in the price structures which are available at your appointment with Jack and his team to discuss your requirements.